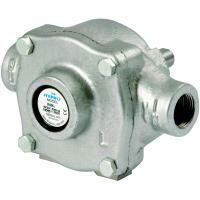 One of the many types of spray equipment that we offer at Sprayer Depot are Hypro pumps. 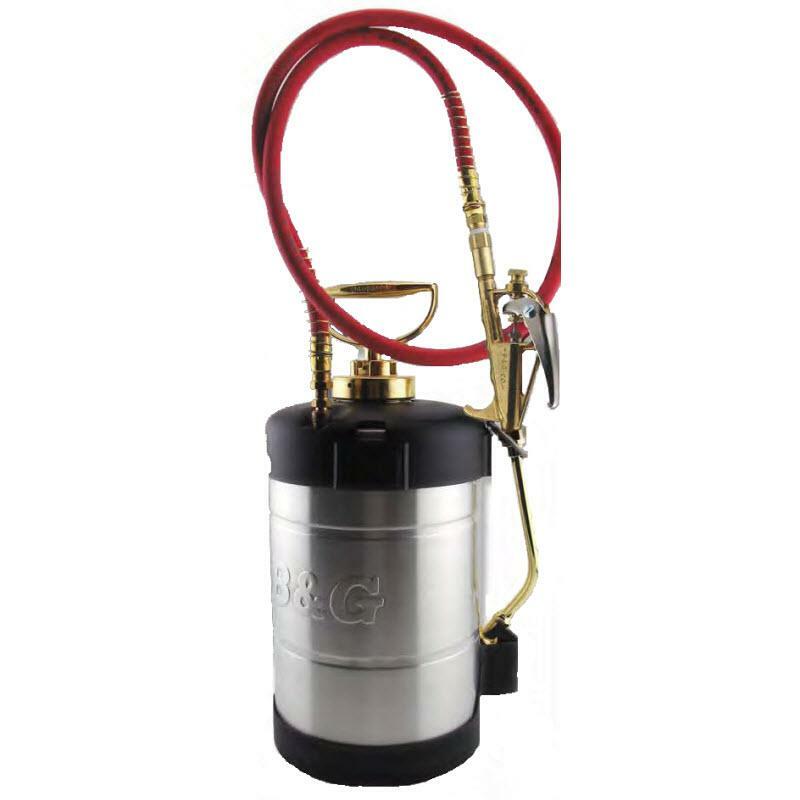 We sell a wide variety of sprayer parts and equipment, and in addition to Hydro pumps, we sell Hypro pump parts and accessories from couplers and adapters, to a premier pump oil, to specialty pump repair kits. 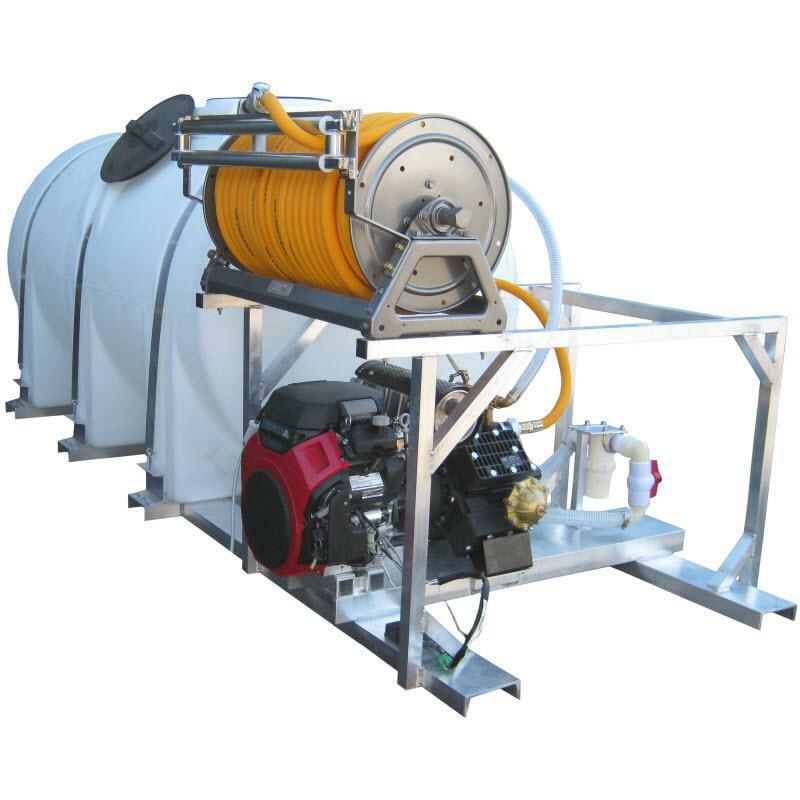 We're one of the largest suppliers of professional spray equipment, sprayer parts and accessories in the U.S. Gypsy moth caterpillars can do a lot of damage to trees by eating all the leaves. You can often tell if trees have been invaded by gypsy moth caterpillars by looking for the black spots under the trees, all over the ground; this is caterpillar poop. Additionally, you may see moths flying around close to the trees. Gypsy moths are most often found on Oak, Aspen, Willow, and Birch trees. Gypsy moths can be devastating for the trees and for the environment.